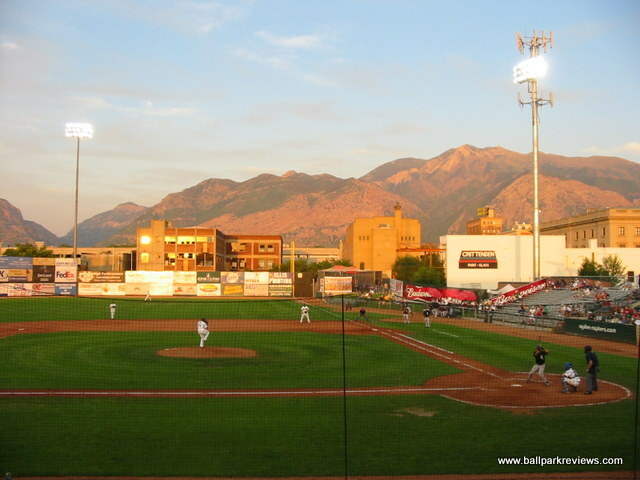 Welcome to BallparkReviews.com, a web site devoted to documenting in words and photos both major and minor league baseball parks across the United States and Canada. 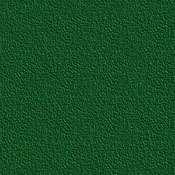 Now in its 23rd year online, the main goal of this site is to provide honest reviews of ballparks for the average fan. I have never received a press pass from any team, so you can be assured that my reviews, whether positive or negative, are a result of my experience as just a regular fan. 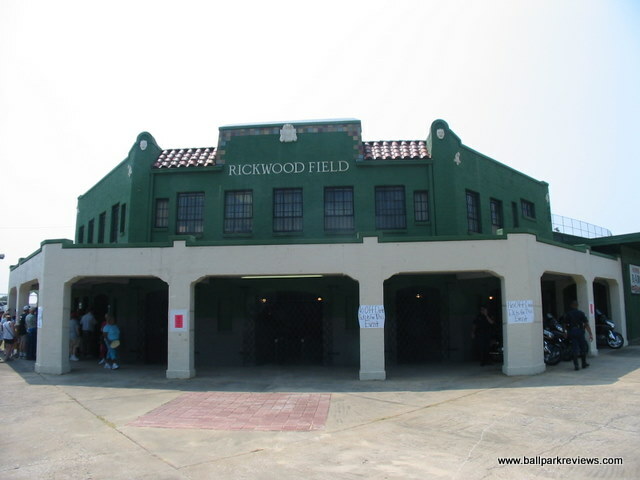 Currently I have photos and reviews posted of over 500 different ballparks, some of which are no longer standing. 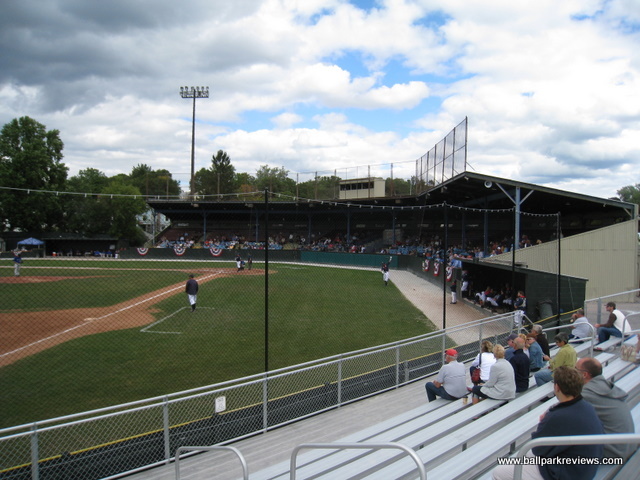 While many are still in use and currently host professional baseball, some are former pro parks now hosting only amateur baseball. 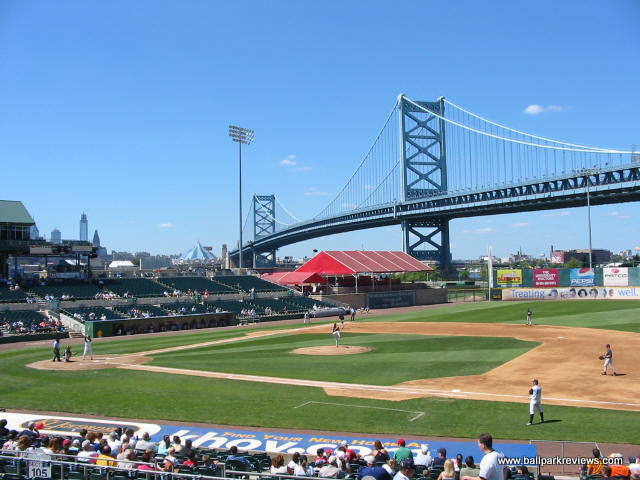 This site will be updated on a frequent basis as I visit more ballparks (which I do every summer). If you have any comments or would like to submit a review or photos for me to post to my site, please send e-mail to brian@ballparkreviews.com . I hope you enjoy my site, and come back often to visit ! 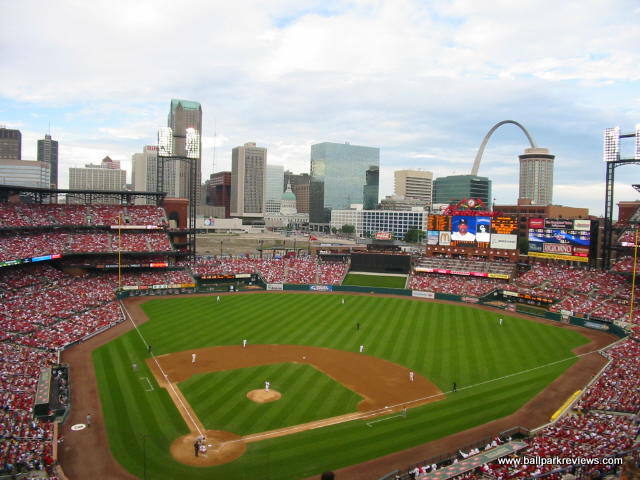 With the 2019 season now upon us, we can start looking forward to the five new ballparks which will be opening this year. In the affiliated ranks, Segra Stadium in Fayetteville (NC), Hodgetown in Amarillo (TX), and Las Vegas Ballpark in Summerlin (NV) will all be making their debuts. While in the indepedent leagues, new ballparks can be found in High Point (NC) and Franklin (WI). Latest Updates : September 10, 2018 - Updated review and photos of Dow Diamond (Midland, MI). See What's New for a complete list of updates and additions.